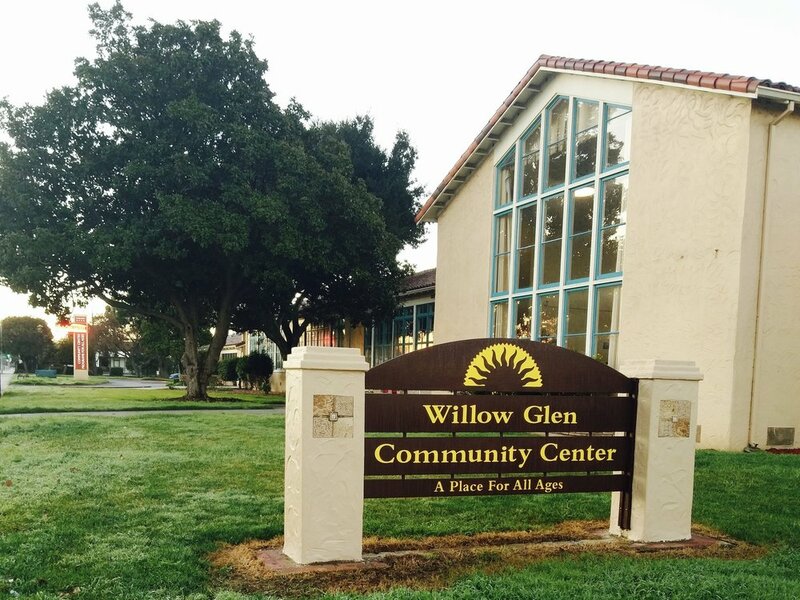 In early 2017, pastors and elders from Dwell and PBC Willow Glen began to meet, fellowship, and pray together. Through a handful of relationships to that point, it had become clear that the two churches were theologically and philosophically aligned. Both church communities had an abiding commitment to care for and equip God’s people from the Scriptures in the grace of Jesus, and to stir the church to minister to our community at large. As leadership continued to meet and pray, obstacles and challenges were resolved one by one. It became clear that the resources of both churches joined together would create a greater whole and an effective stage for the mission to which God has led us here in San Jose. 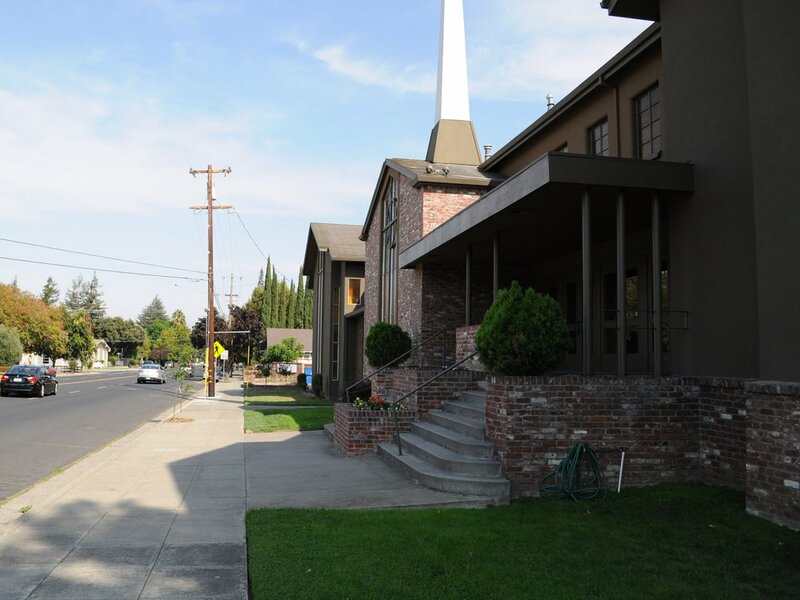 Willow Glen Bible Church is a joining of staff teams, leadership boards, and congregations. It is clear that God is in this new expression of his church in this community! You are welcome to join us any time, and questions are always welcomed. For more information about the previous churches’ separate histories, see below.